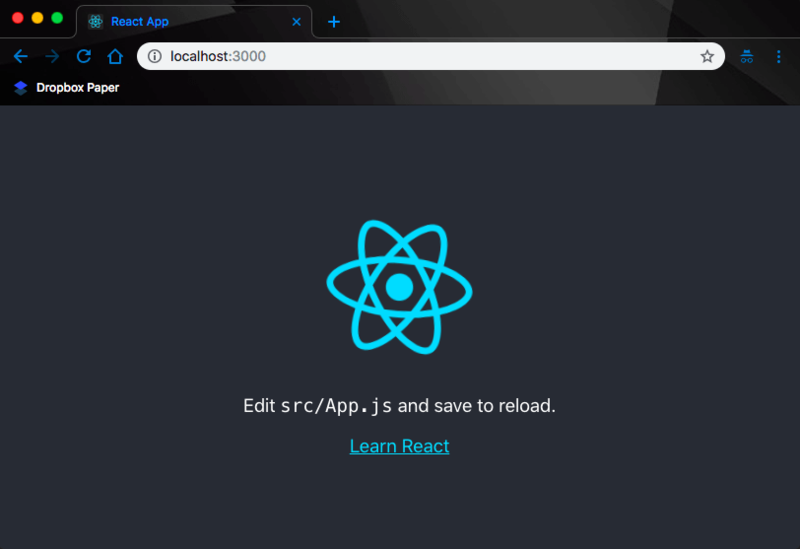 You will need Node 5.2+ installed on your machine, and basic knowledge of React. Chatkit is designed to make it simple for developers to add chat to web and mobile applications. It lets you add one-to-one and group chat to your app, along with typing indicators, file storage, user online presence and a flexible permissions system. Typing indicators are a valuable feature for increasing your user engagement when in a chat experience. For instance, in a customer support engagement, users will see that an agent is responding to them and it will immediately improve the users expectations that they will get help in their request. 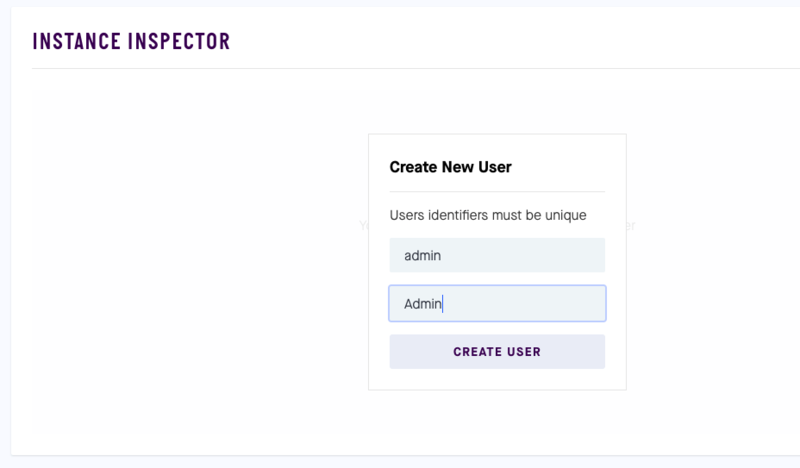 In another example such as a dating app, two users will be able to see when each other are typing adding a user experience that keeps them in app. If user engagement in chat is a priority, typing indicators should be high on your list to implement. 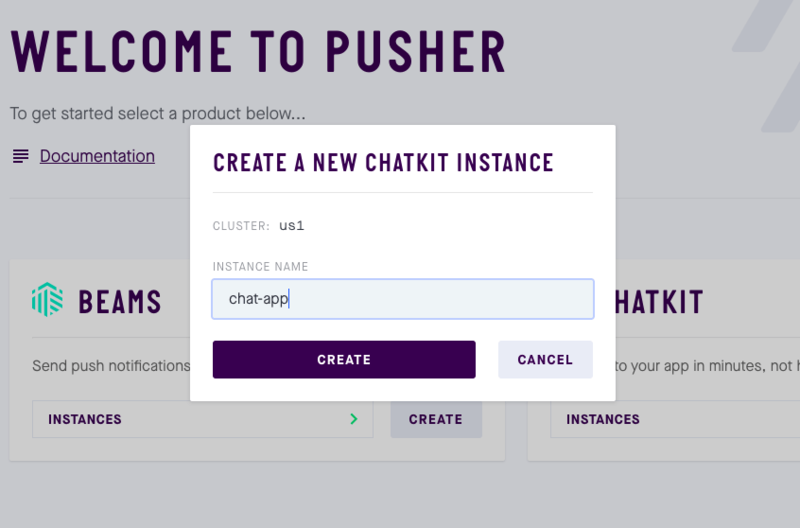 Luckily with Pusher Chatkit implementing this feature is easy and in this post we’ll build a simple chat application using Chatkit and implement typing indicators. Keep the credentials handy as we’ll be using them soon. 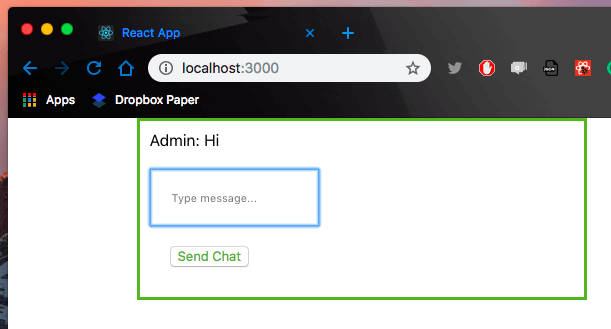 This is a good way to manually create users and automatically add them to your chat room, however, we’ll be creating our users programmatically when they provide their details to enter our app. 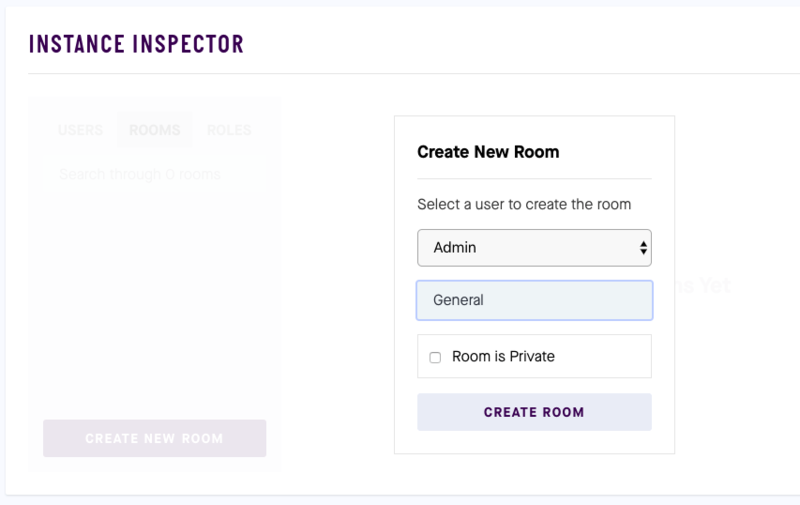 Note: A roomID will be generated when you create the chat room, be sure to note it as we’ll also use it in the next steps. Enable it by checking the checkbox. Once enabled, take note of your test token provider endpoint. You’ll need it in the next step. 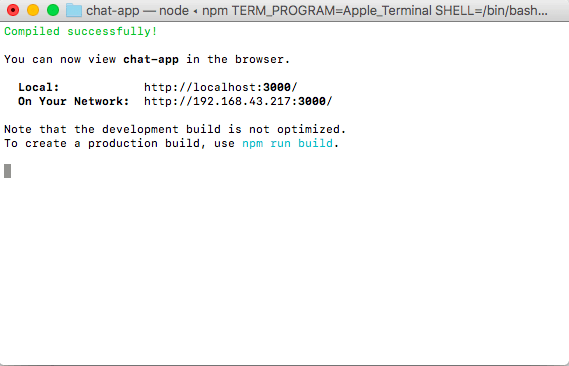 Note: npx comes with npm 5.2+ and higher. Do well to replace the placeholders in the snippet above with your own unique keys before proceeding to start the server. At this point, Chatkit is available in our application, let’s build! That’s a mouth full. Let’s step through the code together. 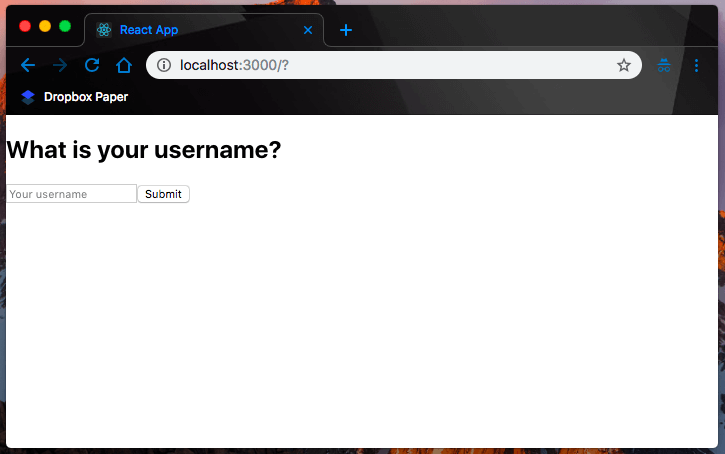 First we initialized the application state with the necessary objects since we’ll be subscribing to chatrooms, sending messages in it, keeping track of current users and monitoring their text inputs. Next we collect the text typed by the user and send the message in our sendMessage() function after which we then clear the input. 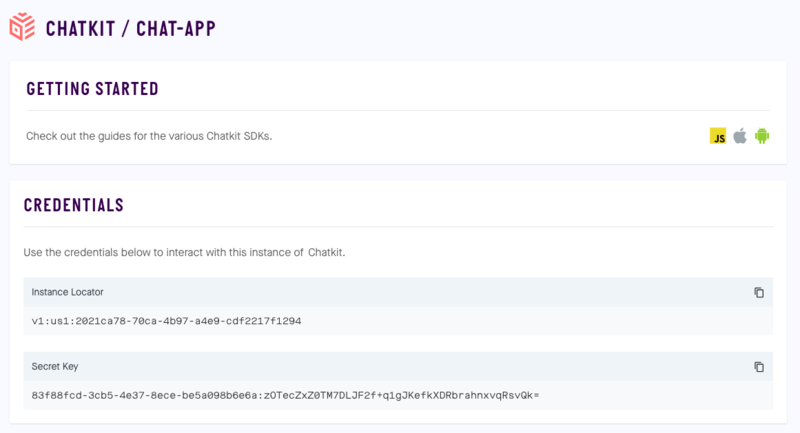 In the componentDidMount() lifecycle method, we initialized our Chatkit instance with the credentials we got on registration, subscribed to our chat room and connected to our Chatkit instance. Then on receiving a new message in the chat room, we render it on screen using the Message component which we are yet to create at this point. Finally in the render() function, we set up a simple div to display the messages, an input to collect the text and a button to send the message. Do not run the code yet till we set up the Message component. Note: replace the highlighted values with your proper credentials from your Chatkit dashboard. Here we are simply passing the returned data via props so that we can render it on screen. before we run the app, lets brush up the UI a bit. Wonderful. Now our chat functionality works!! If you open a second tab, and join the chat as a different user, you’ll be able to share messages. Now that we have our chat features set, let’s implement the typing indicator. Chatkit has the functionality that allows us to determine which user is currently typing. Here, we’ll implement it this application such that when one user is typing, the rest will see a message saying that that user is typing. The message will equally disappear when the user stops typing. Now that we have this component, let’s update our Chat.js file to show the indication when users starts typing. Here we’ve only done a few things, first we imported the TypingIndicator component. Then we initialized typingUsers in the state object so that we can track users who are typing. Next, we created a new sendTypingEvent() to track the particular user who is typing in the chat room. Listening to userStartedTyping and userStoppedTyping events. That is what we’ve also done in the componentDidMount() lifecycle method. Then in the render() function, we also rendered the TypingIndicator component so we can display it on screen when users start typing. That’s it! 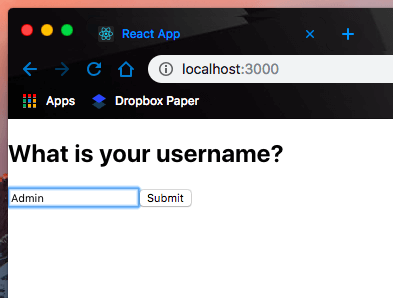 We have now built a fully functional React chat application with typing indicators using Pusher Chatkit. Chatkit is an amazing tool for adding chat functionalities to your web and mobile applications. 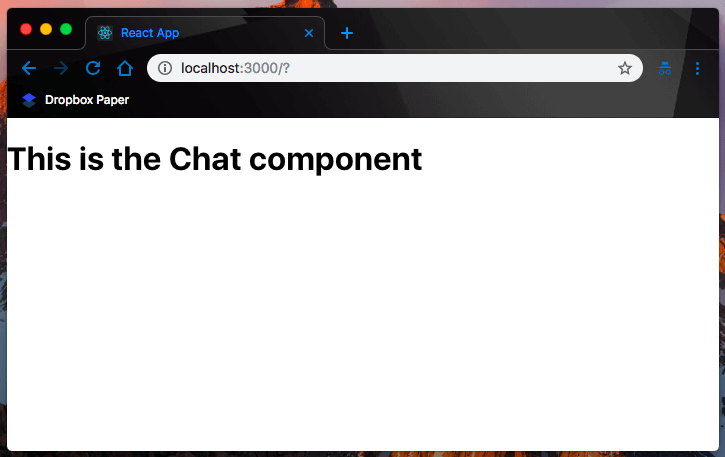 Here, we have successfully demonstrated how to build a React chat application with Chatkit. We also implemented the Chatkit typing indicator functionality however, we haven’t scratched the surface of what it can do. To get more out of Chatkit and look at what more it has to offer, feel free to visit the documentation page. We have also provided this project for you on GitHub if you want to quickly access the source code for reference.